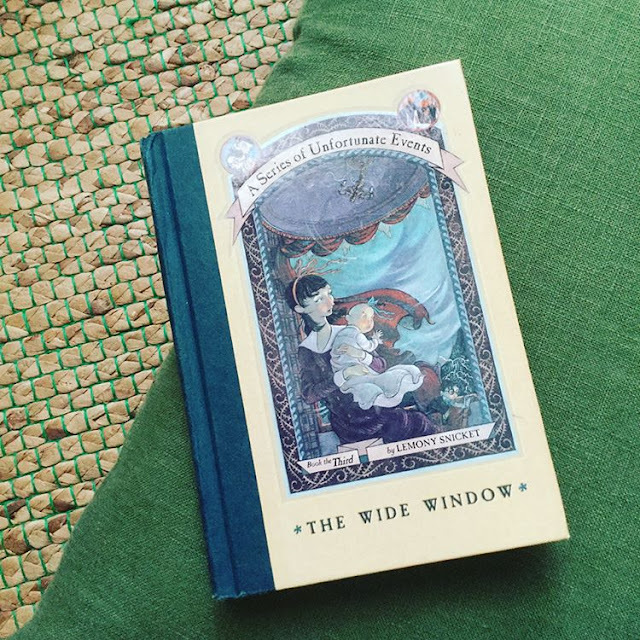 If you didn't know much about the Baudelaire orphans, and you saw them sitting on their suitcases on Damocles docks, you might think they were bound for an exciting adventure. "I've had enough of this nonsense," Aunt Josephine said. "[..] I can't believe you're disagreeing with a man who has eye problems." "I have eye problems," Klaus said, pointing to his glasses"and you're disagreeing with me." 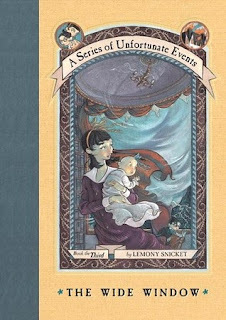 I've been revisiting my The Series of Unfortunate Events books in the midst of other serious reading. 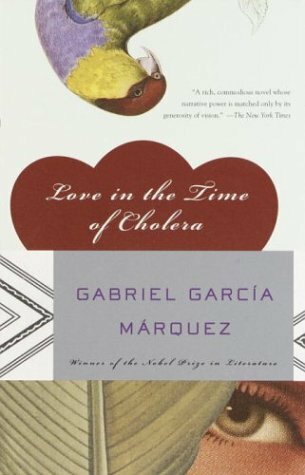 I read this right after a Garcia Marquez for my April reading challenge Where in the world will your Nobel take you? which combines Nobels, travel, and reading! This is a children's series and it's a respite from thick tomes. And like the others in the series, I can only snicker at the Friday 56. This series is full of little tongue-in-cheek moments like this. My mom would have a fit - not unlike Aunt Josephine - if I responded to her like Klaus did. I have heard mixed reviews of this series. I am more the "relax, don't take it so seriously folks" kind. What do you think of this type of humor?